Come on down to the Market! 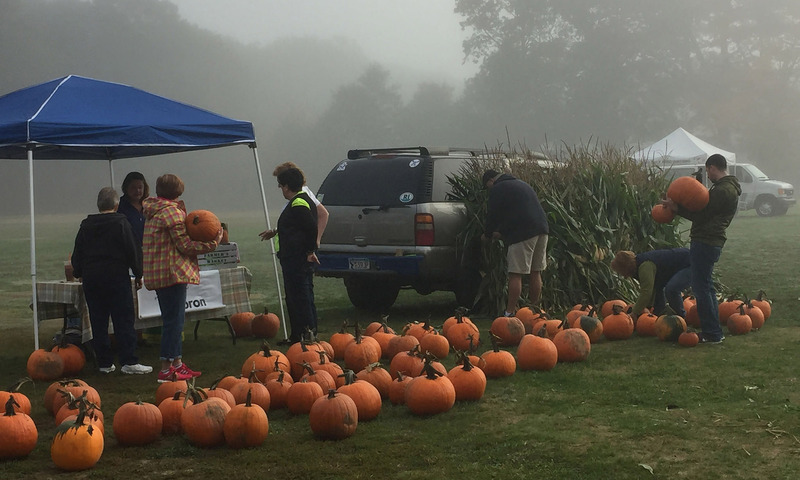 This Saturday, the 15th, when you are at the market, pick up a free pumpkin to carve. Bring back your creative carving creation next Saturday the 22nd to be judged. Get more details at the market.